For all Open Water Session's we meet at Rowand's Reef Shop to check and load equipment, before heading to the Dive Site. Our standard Dive Site for Training is located at Whytecliff Park (for directions to Whytecliff Park, please follow this link: https://goo.gl/maps/rY2b5F8pKs12). Dive site may be subject to change based upon daily conditions. 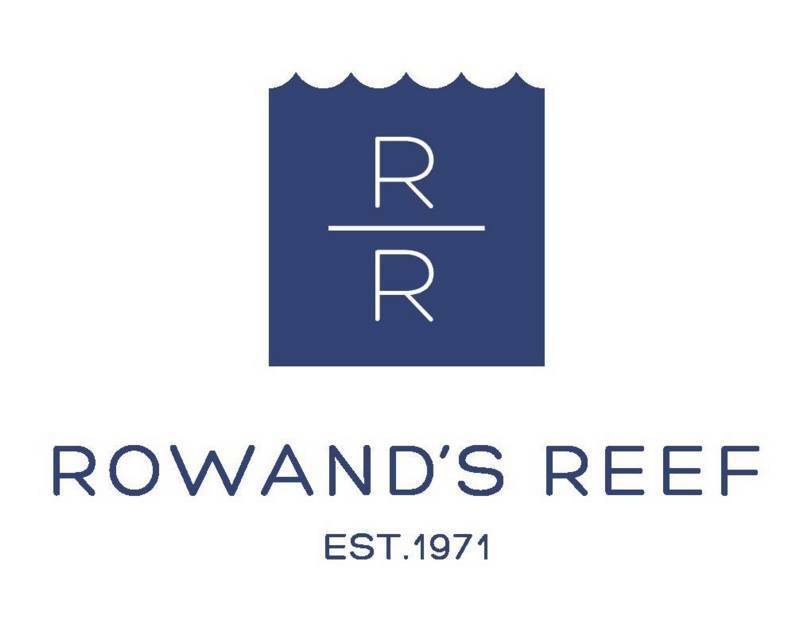 Rowand's Reef has a company van that we will use to transport equipment to and from the pool and Dive sites. However, we are limited on the number of passengers we can take so please bring your own personal vehicle if you are able.